Andrew Tingey joined Imperial Innovations in December 2014 as Director of Healthcare Licensing and is responsible for intellectual property sourcing, licensing and spin-out creation for life science technologies arising from Imperial College London. Prior to joining Imperial Innovations in 2014, Andrew had over 15 years experience in a variety of commercial deal-making and licensing roles including Director of Licensing at Royal DSM NV, where he led the DSM corporate licensing team based near Maastricht, the Netherlands. 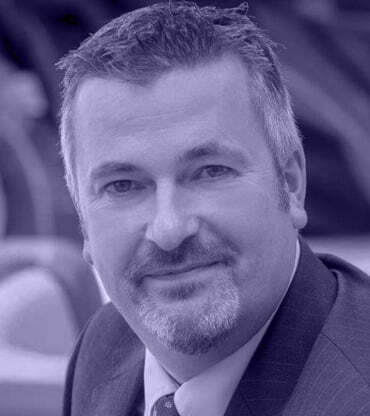 Andrew had previously held successive positions as group portfolio licensing manager at Fusion IP plc and senior managerial and R&D roles at Reading Scientific Services Ltd, an independent life sciences CRO.